The different churches in Tewkesbury support each other and come together for united services and various events throughout the year. See the TCT website for more details of upcoming services and events. Every Wednesday during school term time between 10-12am at the church. 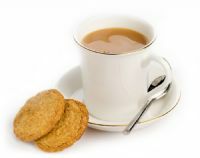 Why not pop in for a cuppa and a chat. 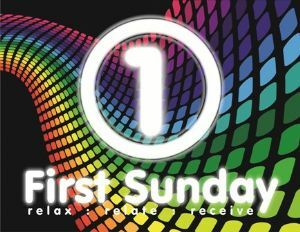 Come along to our alternative style service at 4pm on the first Sunday of each month. The Repair Café is a free event where people who have items that need repairing can bring them to people who have the necessary skills to repair them.